There are times in life when the unexpected happens. Whether it is something that happens to you or because of you, these instances can be very frightening and confusing. This is only aggravated when the issue at hand is a legal one. 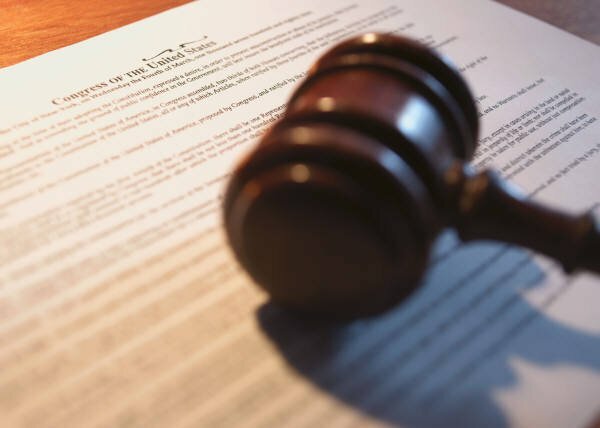 If you are facing or are pursuing a legal action, it is important that you know the right steps to take in navigating through this often complicated process. From knowing what you are facing to finding the appropriate representation, the following are just some of the first steps you may want to consider. The first thing you will want to do before moving forward in the legal process is to know exactly what you are being accused of or what you are accusing another of. This is important and can vary greatly from region to region as far as the application of law. If you are being accused, it may be possible for someone in the legal system through which the allegations are being made to explain the issues with you. If not, you may want to see other specialists outside—such as a lawyer—to have them explain what it is you are facing. When you know what it is you are facing, it is important to make sure that you do your research. Whether it is you that is being accused or you that is pursuing the case, starting by researching all you can is a very important foundation to begin with. Use the internet or library resources you have available to you. This is important to selecting representation that is appropriate as well. After assessing what it is you will be facing, it is important to make sure that you have the information necessary to pick the appropriate representation. If you feel that you will need help in either pursuing a case or defending yourself, a lawyer is the right avenue to pursue. Lawyers have the expertise in handling the law and can explain to you what it is that you need when you are entering into a legal arrangement or proceeding. Further, a lawyer will be able to walk you through any issues that may arise and make the process more comfortable. If you feel that representation is important, as it is recommended, it is important to seek a lawyer to help you achieve your goals. During the process of assessing your legal issue and having it explained to you clearly, as well as when seeking legal representation, be sure that you ask any questions that you have. You want to have clarity when it comes to dealing with a legal issue of any magnitude. For that reason, make sure that you ask any and all questions that you may have. When it comes to legal issues, especially those pertaining to you and your well-being, you are the first and foremost of importance. You should always be prepared and make sure that you are comfortable as is possible throughout the process. After all, it is your future and your legal safety that are at stake. Be sure to plan accordingly.